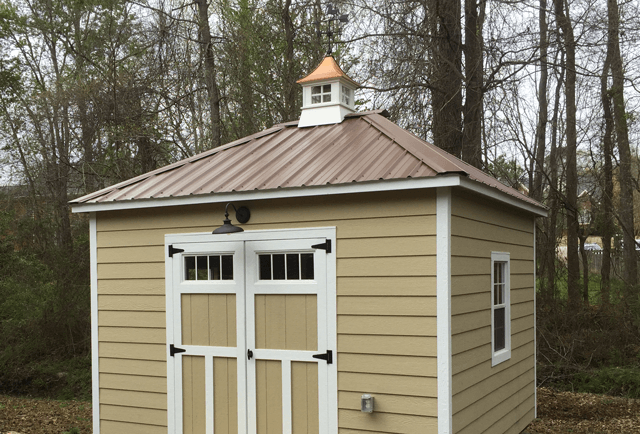 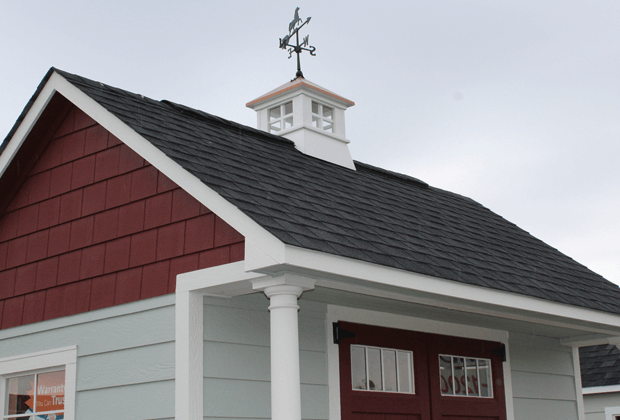 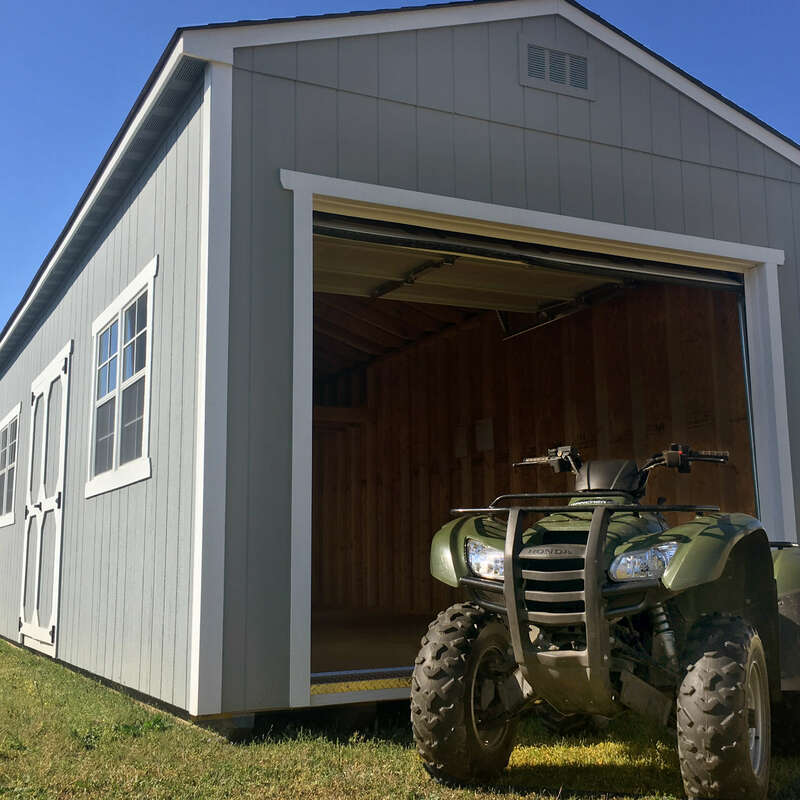 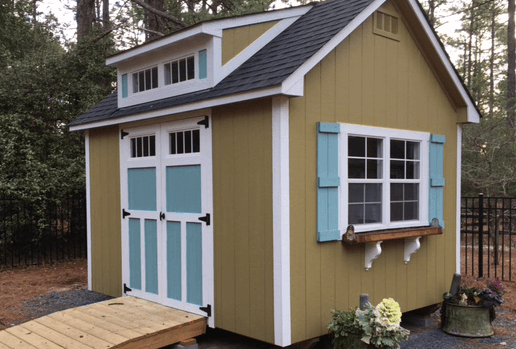 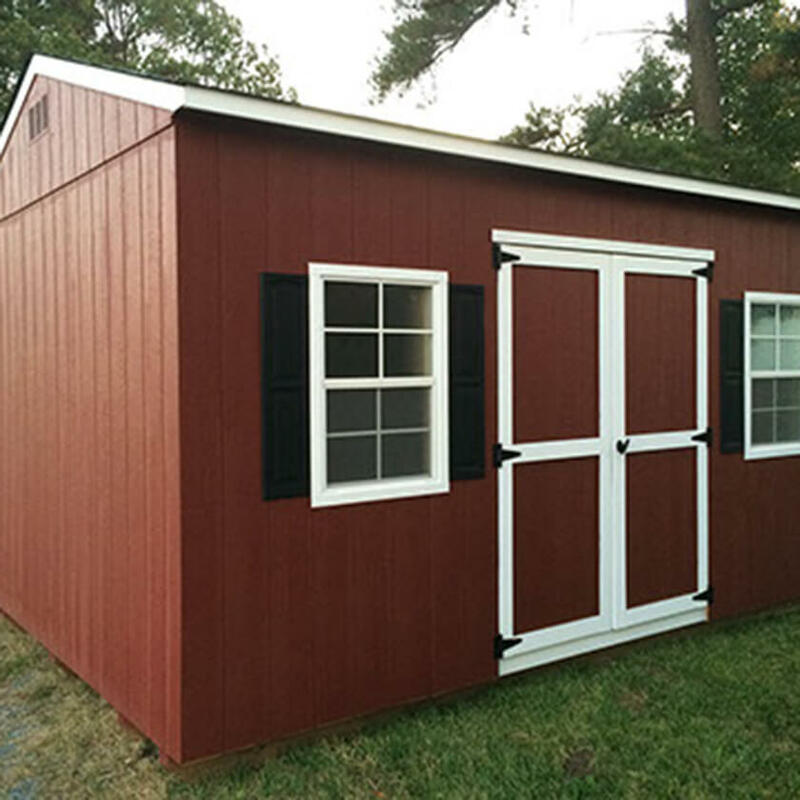 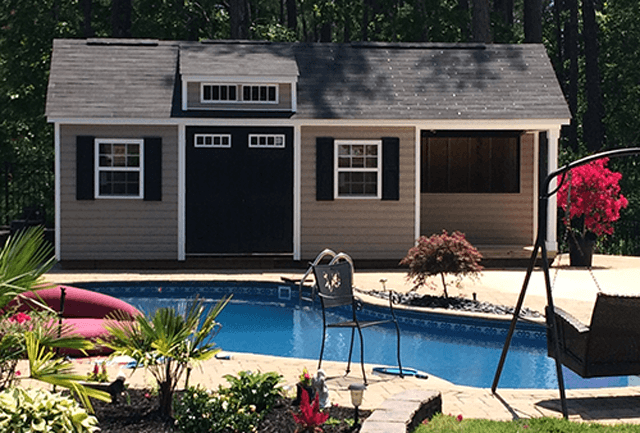 At Shed Depot NC, we offer several shed models for you to customize. 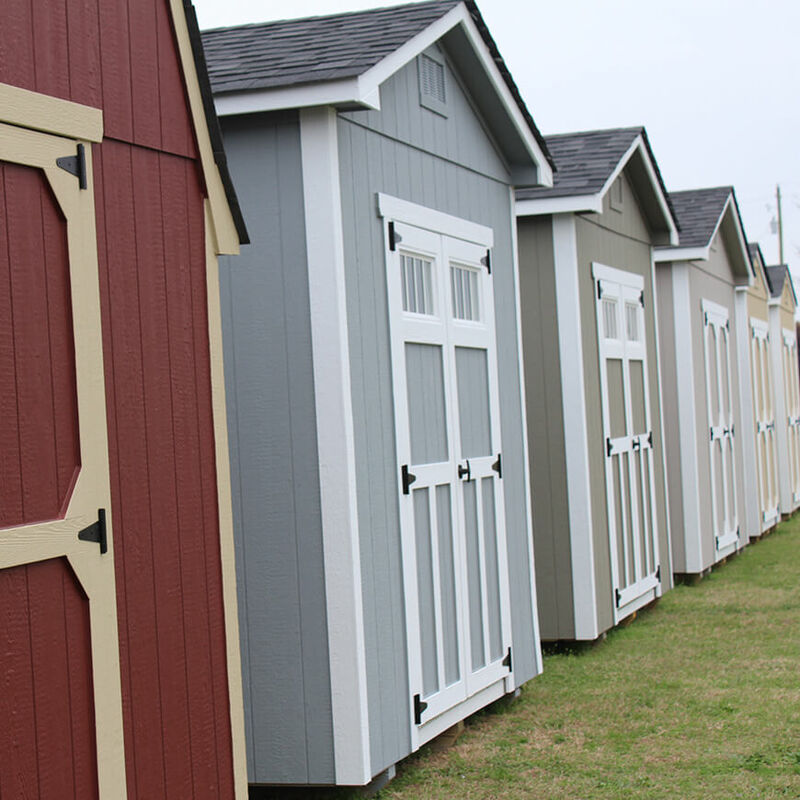 Browse our idea gallery, view estimates, and find the perfect model for you! 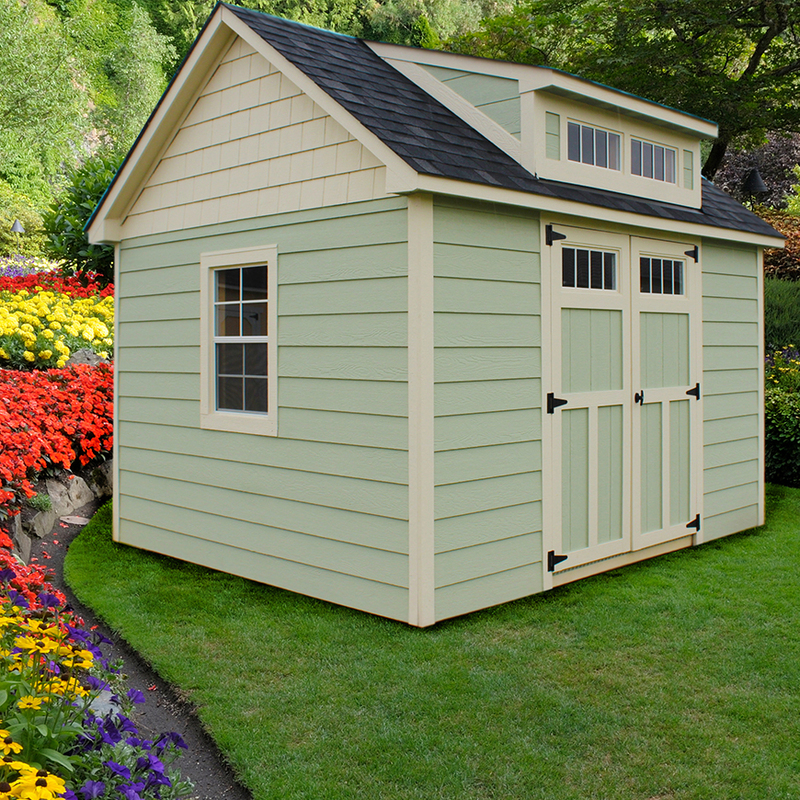 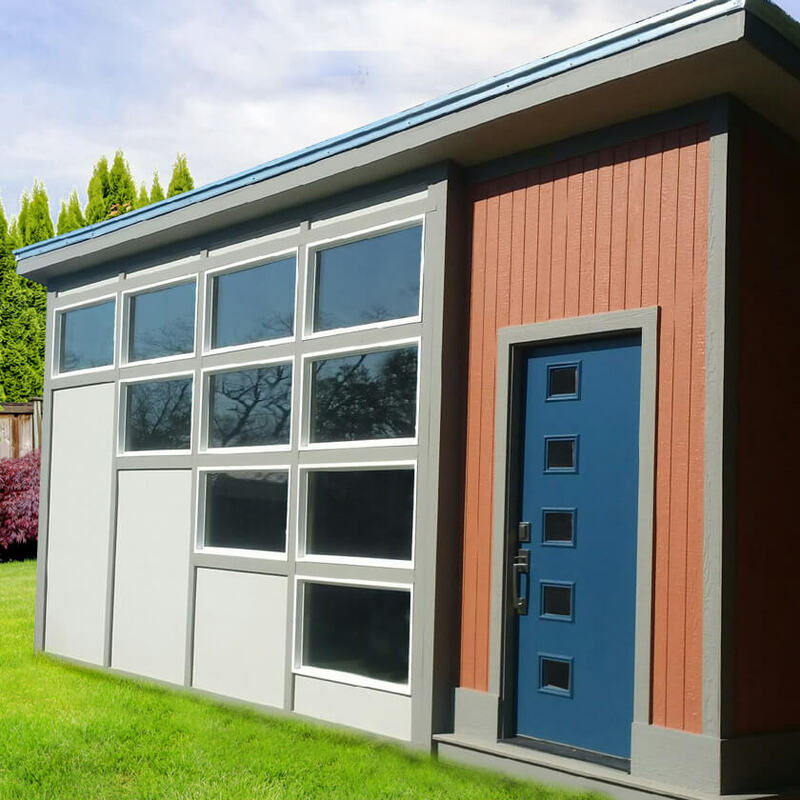 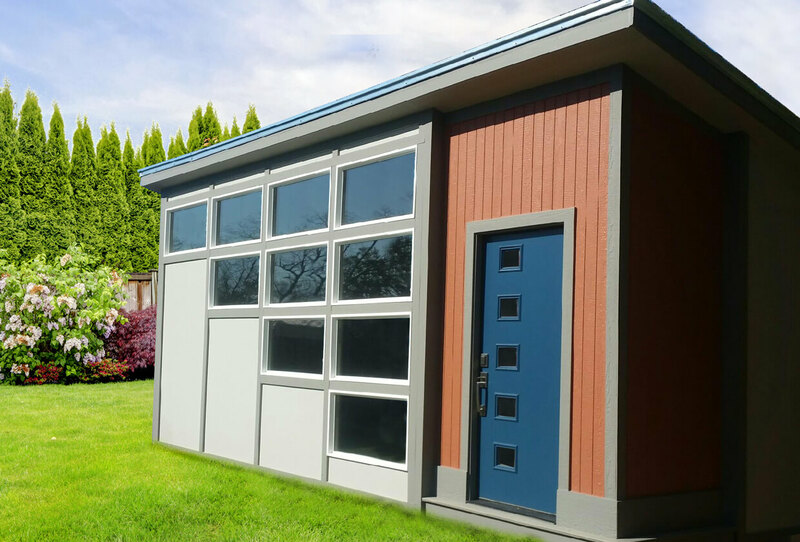 Select a series below to learn more, or try our 3d Shed Designer tool, to design your own custom dream shed today. 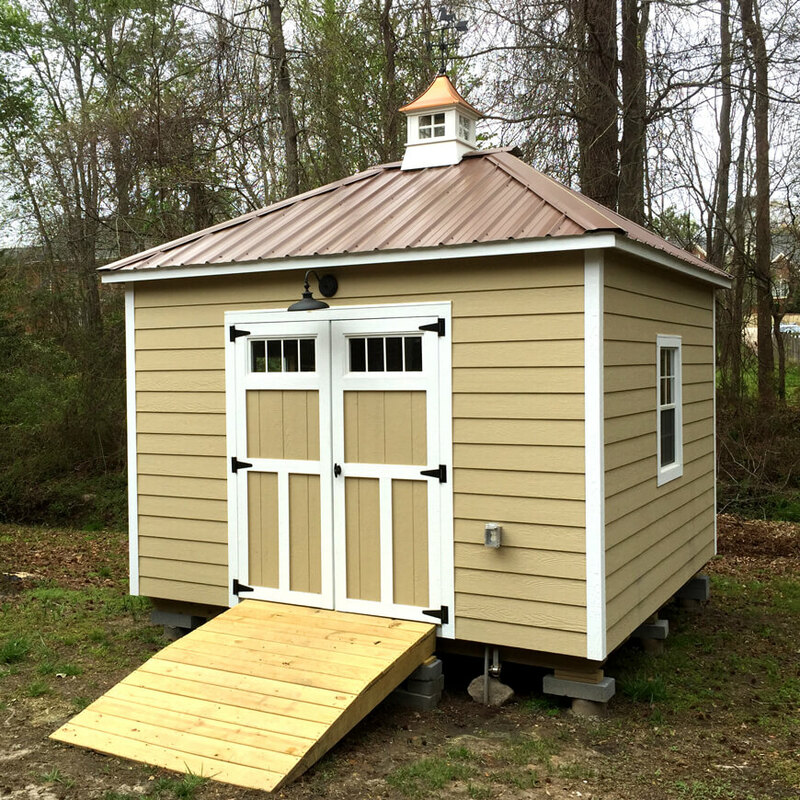 VIEW OUR SHED DEPOT CUSTOM SHED GALLERYCheck out our sheds we can customize for you.